Hiya, Silver Wolf here, with some information on this week’s prize until next Thursday, and the new Hub Island! I’ll be giving an overview of Hub Island, but I’ll also give a theory I have about it, which may be completely wishful thinking, or it may lead somewhere. 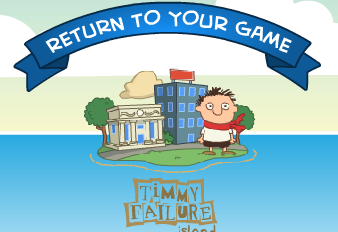 As said in Brave Sky’s post, every Thursday until Timmy Failure Island’s release (September 17th), you can go on Timmy Failure Island and talk to Timmy to get a prize! This week’s prize is a Polar Bear Gold Card, which you can see to the right. 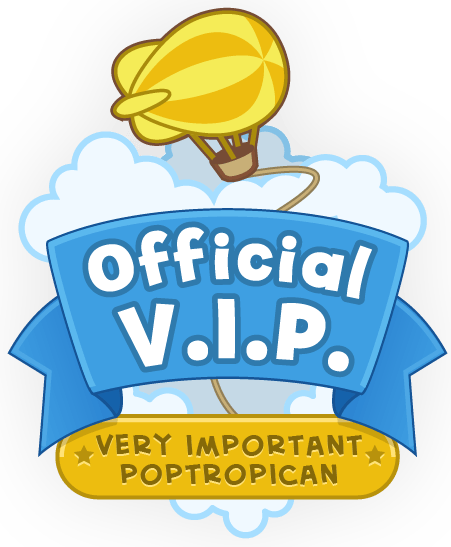 Note: this is a brief description and the island guide will be coming soon, along with a guide of Poptropica. Just the other day, out of nowhere, Hub Island, or Home Island, was added to the map! Basically, the tutorial section is similar to the beginning island on Poptropica Adventures. You go into the tutorial by talking to the Poptropican in the pilot costume on the bridge. You’ll then be taken to a tutorial, where you find 8 shards scattered throughout the area to form a medallion. Of course, the medallion is yours! 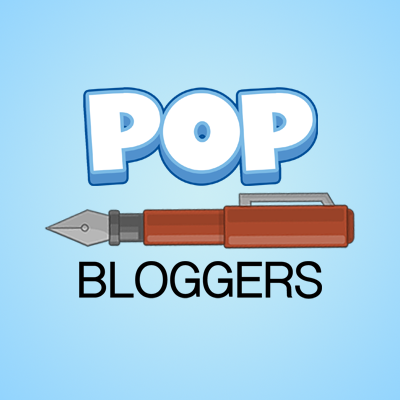 While there, you’ll meet a Poptropican that will show you how to customize your character by giving her a wrench. So I’m wondering..why? I understand it may just be there to help, but since they know most people probably won’t go back to the Hub Island again unless they wanted to use the colorizer (which didn’t work for me), then why would they have that there? Now, a long time ago, in Poptropica’s livestream they mentioned having a house for Poptropicans. Since this island is also called Home Island (which may just be because it explains how to use Poptropica), I’m thinking maybe, just maybe..a home feature will be added? Whether it is or not, I’m not giving my hopes up. ← Timmy Failure Trailer & Giveaway! In New You go into items click Senor Burrito as many times as you want and you get multiple cats!! !